<span class="meta-prep meta-prep-entry-date">Published: </span> <span class="entry-date"><time class="entry-date" datetime="2018-07-11T06:12:13+00:00">July 11, 2018</time></span>. Original size: <a href="https://womens-health.sg/wp-content/uploads/2018/07/Dr-Grace-Huang.jpg" title="Link to full-size image">4967 × 2794</a>. 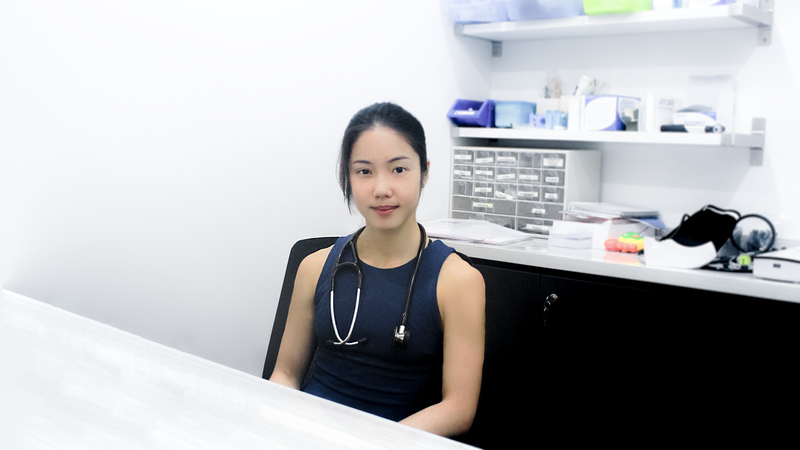 In <a href="https://womens-health.sg/dr-grace-huang/" title="Return to Dr. Grace Huang" rel="gallery">Dr. Grace Huang</a>.